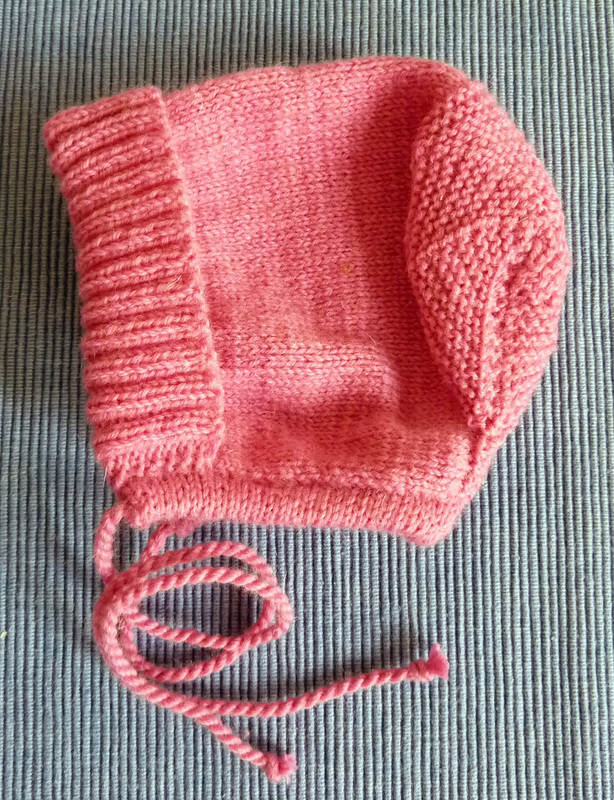 It’s a 0-3 months size and it might be perfect for a friend of mine, who is luckily just looking for a autumn hat…but I’m worried that it might not fit by the time her little peanut needs to wear it. We’ll see what she says :-). 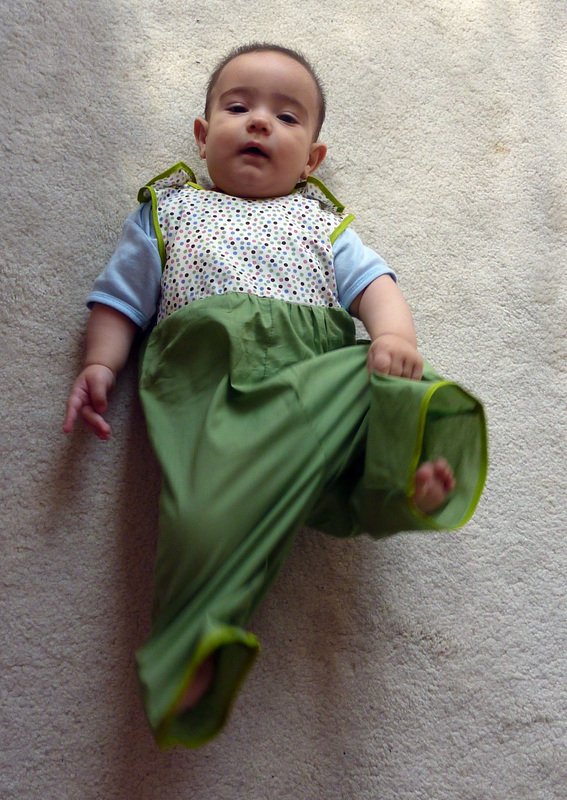 I had the pattern for these trousers cut out and waiting to be sewn up for months, and when I realised that it was meant to be the size for 0-3 months I panicked a little bit as Luke was growing really fast at that point, I think he must have been 4 months old. So I decided that they had to be finished pronto. 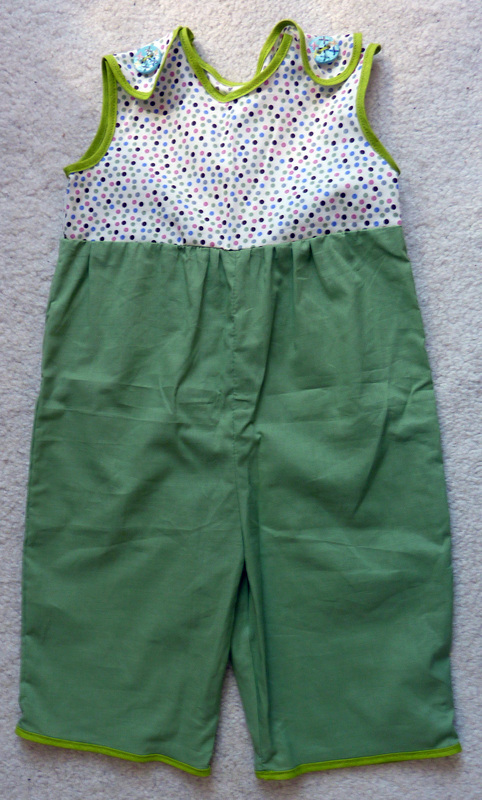 I’m really pleased with how they turned out as they are the perfect pair of summer trousers. 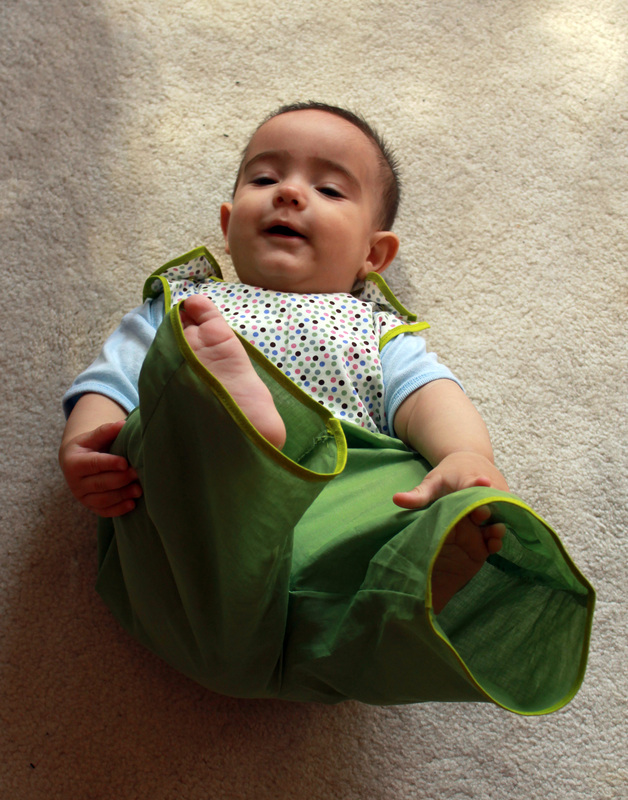 They’re perfect in humid, sunny weather as they’re made from extremely lightweight cotton, but they still cover my little man’s legs from the harsh sun. We’ve had a couple of really hot days here in London, ever since the 1st of August actually, which is quite fitting as that should really be our proper summer now. But today’s been a real washout with pretty bad rain for most of the day. However, Luke’s at least got some wear out of these trousers in the meantime. 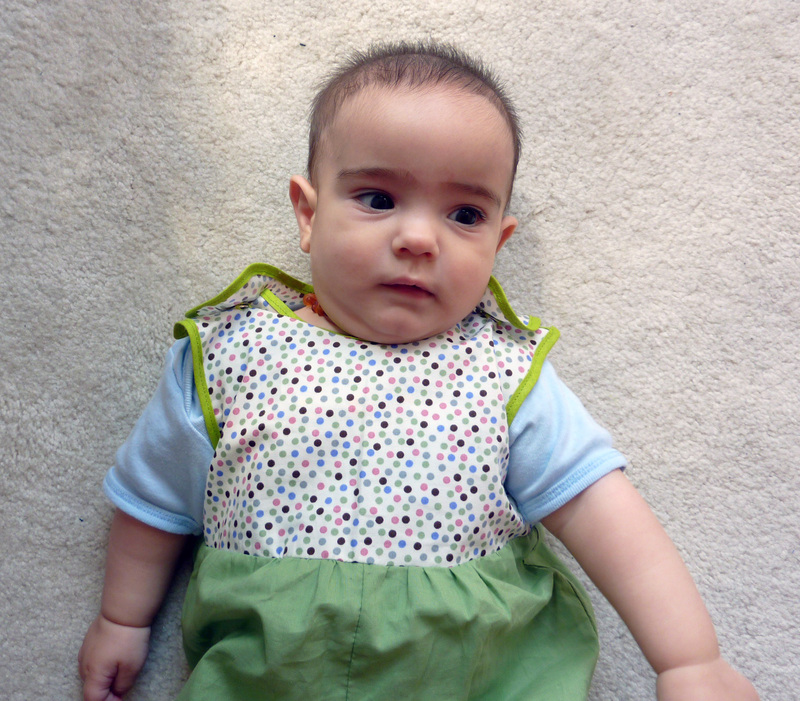 The pattern is out of a German Burda Style magazine, but to be honest I can’t remember exactly which one, as I’d cut out the pattern ages ago. It’s a really nice and straight forward piece. 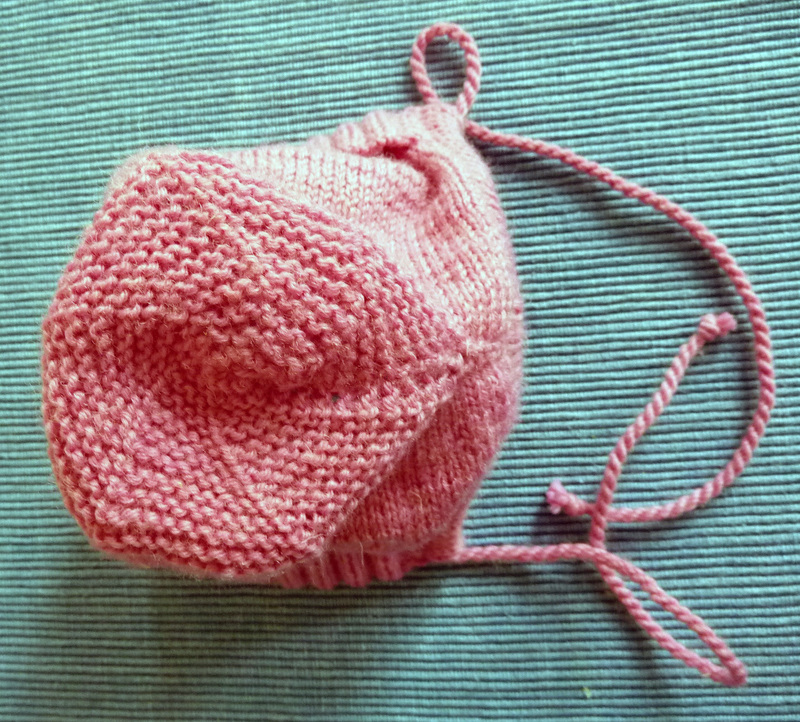 It actually turned out quite a lot bigger than I imagined, and I needn’t have panicked that it wouldn’t fit. 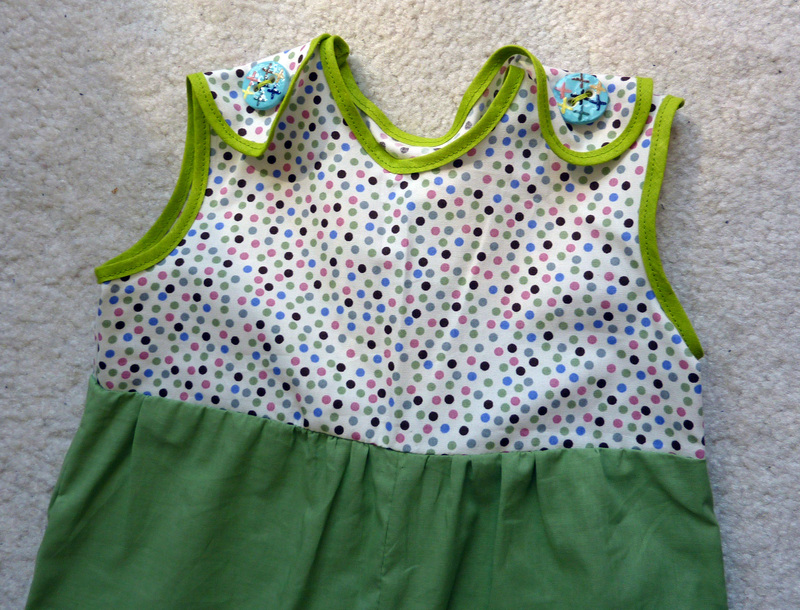 I’m especially pleased with my choice of fabric and I really like the green, but I absolutely LOVE the dotted fabric. 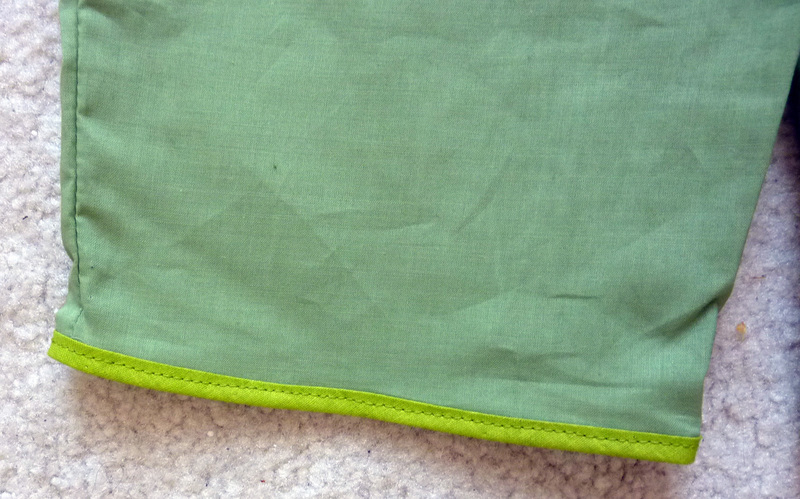 I’ve got a fair bit of the dotted fabric left and I’m trying to think about what I might be able to use it for. Maybe a playsuit for next summer? 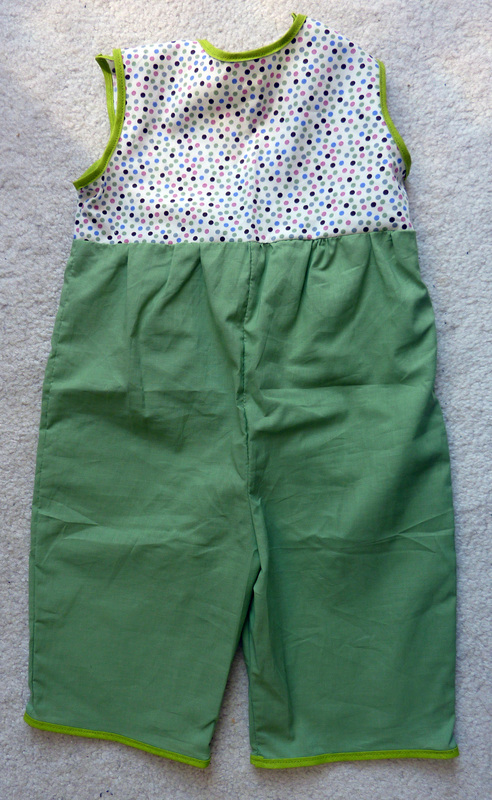 I finished off the trousers with some bright green bias binding, which works very well I think, it really brings out the colours of the green and the dotted fabric. And I think my little man is especially pleased with the end result, what do you think?